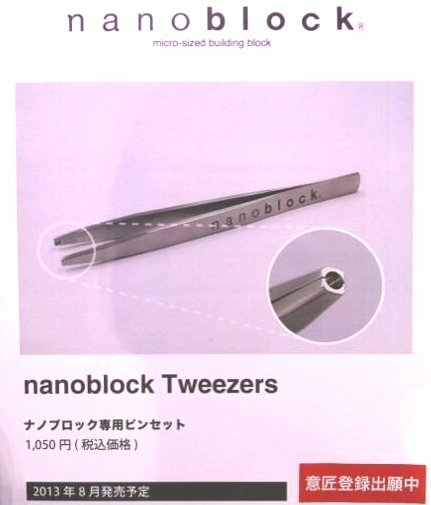 We've reported upcoming new Pokemon block toys, here is reposting with new images. 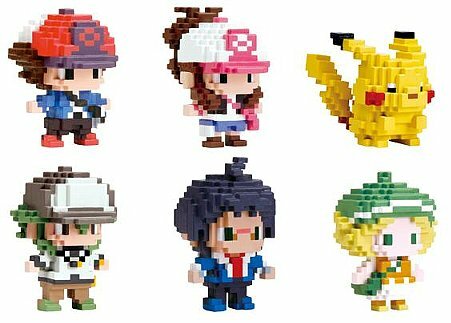 Hobby block manufacturer Kawada as known as Nanoblock and Diablock, will release Nanoblock Pokemon game dot series on 31 October 2013. Added the images to the following articles.